atmosphere is your home away from home. even the most delicate of taste buds. occupation and the Swakopmund Brauhaus fits the picture. local beers are tapped as fresh draught beer or sold by the bottle. of locals and tourists from all over the world. 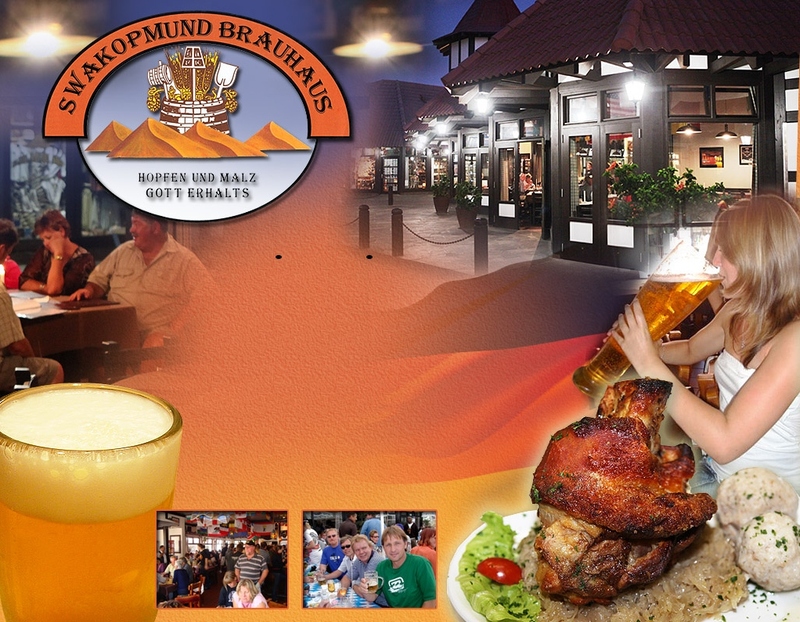 having visited the Swakopmund Brauhaus!